Stickers, fun stuff and a dreamy Holly Webb story. We’re saving up our pocket money for this. Nobody does perfect puppies quite like Holly. And this book is even better than perfect. 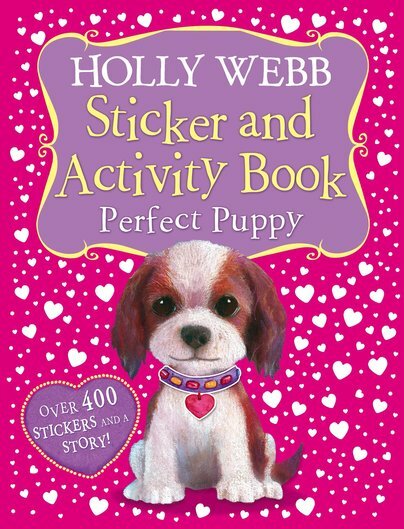 Stuffed with gorgeous puppy artwork – plus over 400 stickers, quizzes, puzzles, dot-to-dots, mazes and pictures to colour in. There’s even a brand new, super-cute story from the queen of animal fiction. Look at us wagging our tails.